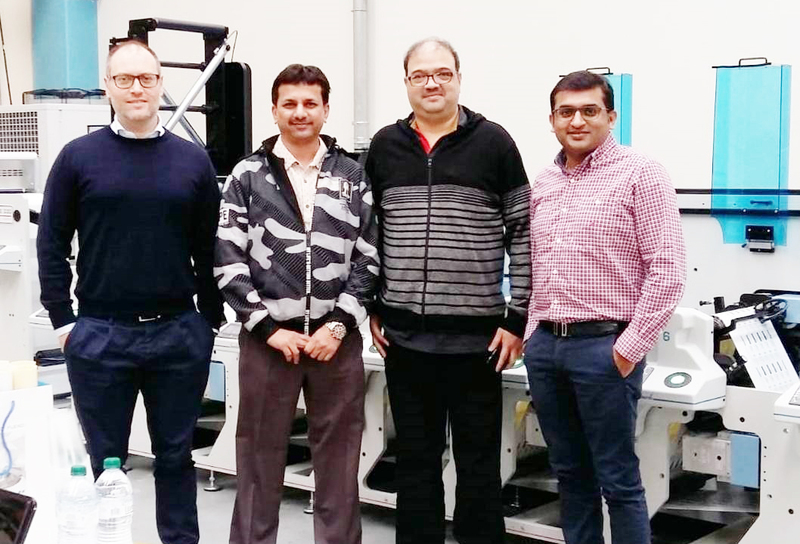 Printmann Group has ordered its second Lombardi Synchroline press from Vinsak. The new order has come in less than 14 months since the first press was delivered to Printmann’s Rabale facility in 2017. The 8-color press is equipped with turn bar, diecutting unit and hot air cassettes. The press has been configured to meet Pritmann’s main business which is the pharma label market.